Boat was placed inservice June 2011. 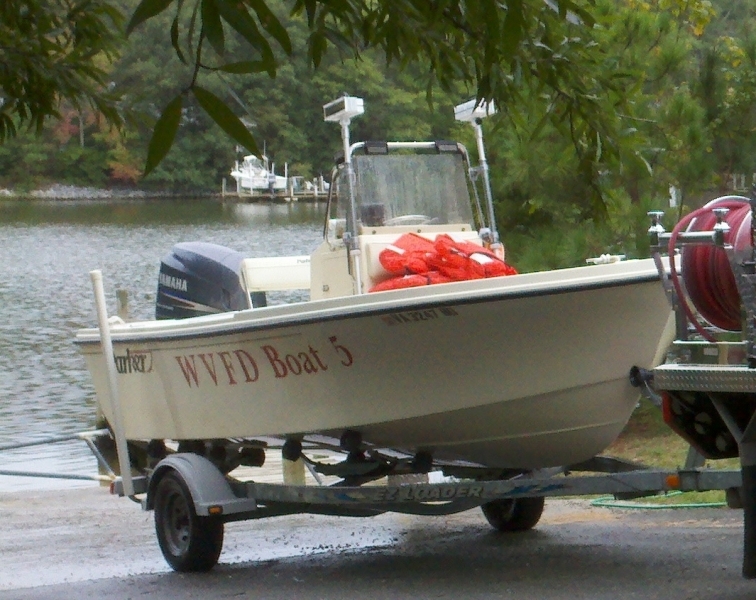 Main use of Boat 5 is for boat in distress calls or other water related incidents. Future plans include a fire pump being placed on boat.